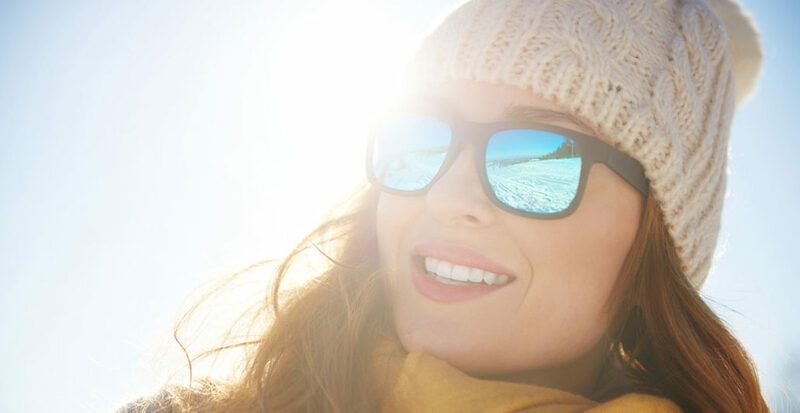 It can’t be stressed enough, how important UV protection is year-round. UVA and UVB rays still penetrate the skin even when it’s grey and cloudy! Your skin is just as susceptible to developing skin damage or skin cancer in the winter months as in the summer. 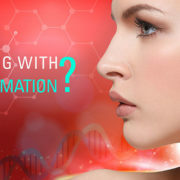 Sun damage is connected to signs of premature skin ageing. Even a few minutes of exposure daily throughout the years can cause damage to the skin. 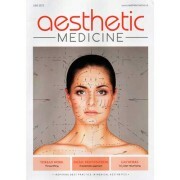 From hyperpigmentation, fine lines and wrinkles to loose, leathery skin. The damage caused by repeated exposure to the sun is often referred to as photo-ageing. The skin loses its ability to repair itself, prohibiting the breakdown and production of collagen, as well weakening skin elasticity. This is what results in skin looking loose, leathery and wrinkled. The intensity of photo-ageing is dependent on a person’s skin colour combined with their history of sun exposure. 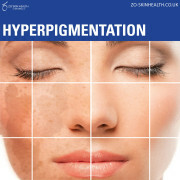 People with fairer skin tones commonly suffer more than those with darker skin. Those with darker skin tones are fortunate to be limited to fine lines, wrinkles and possibly an uneven, pigmented skin tone. However, it is important for all skin tones to take the proper precautions for UV protection. 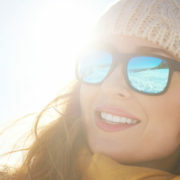 While UVB rays may decrease during the winter, UVA rays are still ever-present and dangerous. They can play a major role in premature skin ageing alongside risks of skin cancer. Cloudy weather does not offer much protection. Up to 80% of UV radiation can penetrate this deceptive cover and cause harm to your skin. Sun damage is cumulative. 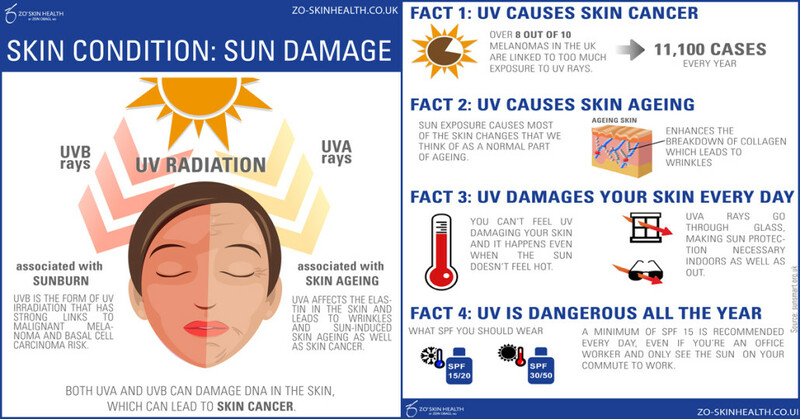 Many do not realise that skin cancer and premature ageing can occur at its worst from a day in and day out exposure to UV rays, not just in the summer. 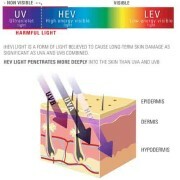 The damage over the years from daily exposure to UV rays is not necessarily externally visible, but rather a collection of micro-scars that damage the skin. ZO Skin Health’s, Oclipse® Sunscreen + Primer SPF30 is clinically proven to be a non-irritating UVA & UVB blocker. It fights the damaging effects of the sun with zinc oxide and titanium dioxide as well as providing additional protection with natural melanin. But that’s not all, it also multitasks as an anti-ageing product, helping to smooth the skin and diminish the appearance of fine lines. Plus it doubles up as a makeup primer! So it’s something you’ll want to wear every day. Have you ever said that about a sunscreen? It’s the smart sunscreen. So if you’re going to do just one nice thing for your skin this is it.